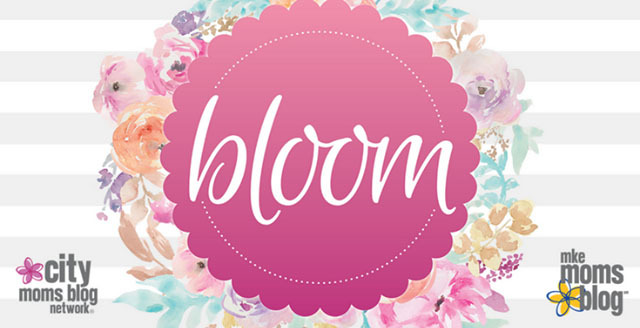 MKE Moms Blog is pleased to bring Bloom to the Milwaukee area for the third year in a row! If you are expecting (whether it is your first or final baby), a new mom or planning to add to your family, this is the event for you! This event is geared towards moms who are currently expecting a baby, had a baby within the last year, foster moms of infants, or are planning on growing their family soon. This event will provide an evening of pampering, light snacks & desserts, photo booth, educational resources, giveaways and swag, shopping and connecting moms and families with relevant local resources. Hosted at the beautiful Sharon Lynne Wilson Center for the Arts, BLOOM is for ALL new and expecting moms, plus a friend, mom, sister or someone else who would enjoy taking in an evening with you. Presented by co-title sponsors Authentic Birth Center • Wellness Collective and Summit Credit Union, Bloom is not just another baby expo. It is an upscale experience attendees won't soon forget! 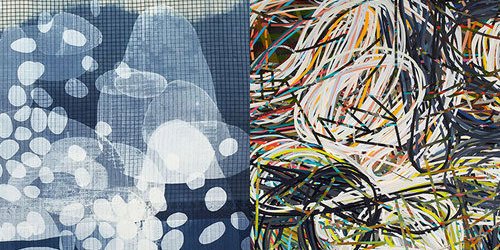 Tickets will go on sale through MKE Moms on March 12. Click below to purchase or contact lauren@mkemomsblog.com to learn more.